This Audi Q5 is reliable and stylish. It will ease your mind knowing you are making a great investment. It is a one-owner SUV that has truly been well maintained. With only 92,000 miles on the odometer, you can be assured of many years of great service ahead. You can breathe easy knowing that the 'new car' smell is genuine because thankfully the former owner was not a smoker. We know the stress of worrying about buying a 'lemon' car and can provide the complete SERVICE HISTORY to help put your worries to rest. Driven by a determination to earn your confidence, we have taken this SUV through a painstakingly detailed MULTI-POINT INSPECTION to ensure your utmost satisfaction. We strive to give every vehicle a thorough inspection and can tell you with confidence that the structural integrity of this SUV exceeds the highest standards. Everyone loves leaving the competition in the dust. With your hands firmly at the wheel of this powerful 2.0L L4 DOHC 16V engine, you'll leave the competition wondering why they even tried. With rising gas prices, fuel efficiency is more important than ever. This Audi Q5's 2.0L L4 DOHC 16V gives you the gas mileage that you want. Driving has never been so much fun than with this sports tuned suspension. You'll always be prepared for an adventure with the superior all-terrain suspension. Why not be pampered by your vehicle? This SUV has all of the comforts that you could want. Get all the power, safety, and convenience rolled into one with this Audi Q5. The SUV is mechanically perfect right down to the last bolt's threading. The flawless finish looks like it was just driven off the lot. The interior of this ride is nothing less than perfect and is a sign of the excellent care and attention that this SUV has seen since it was new. We have checked and double checked all of the major mechanical systems and know they are in great shape and waiting for you to drive it. Unless you plan on driving this one straight into a mud pit you won't have to worry about any exterior maintenance for quite some time. While not totally new looking, the interior is quite nice and clean with no stains or tears in it and is very presentable. 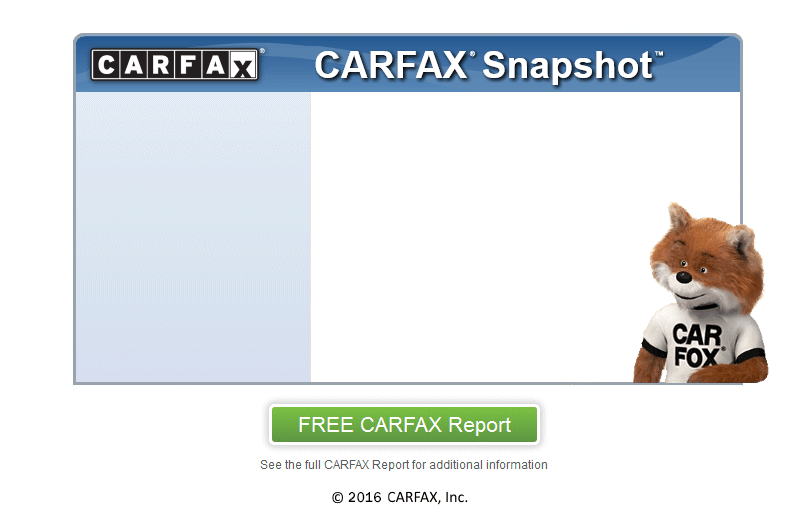 We know you want the CARFAX report, and we have it for you on this one and every other vehicle we sell. We want to make sure our customers have confidence buying from us. This is the reason we became a CARFAX CERTIFIED dealership. We've told you how well the previous owner kept this vehicle up, now let this SUV's CARFAX One Owner report provide the proof. We also provide a free AutoCheck report on this and every car we sell assuring you of complete satisfaction when buying a car from us. We want to make sure our customers have confidence buying from us. This is the reason we became an AutoCheck CERTIFIED dealership. This SUV is a one-owner vehicle according to the report by AutoCheck, which we run on every vehicle that we sell. Our STANDARD WARRANTY on this SUV covers the drive train and more. Call us today or stop by for specific details. If you're interested in our extended warranty options please don't hesitate to call or stop in to speak with a sales associate. We want to help you get the car you want, so we offer a BUY HERE - PAY HERE program to help with you driving it away today. GUARANTEED FINANCING! Approval for Everyone! Call us now and get back on the road today! Our job is to get you on the road, and if you have approved credit with us, we can make this transition easier by providing you with low monthly payments. Are you a bargain shopper? We have a deal for you. This SUV is beneath the BLUE BOOK value. Come swing by today and check out this great deal, we are only minutes from East Hartford!